Since humans first evolved on planet Earth they have been trying to overcome the forces of nature and control the world around them. But humans aren’t separate from nature – they are products of it – and usually nature triumphs in the end. Just as a big meteorite or change in climate could wipe out the dinosaurs, we could be gone in an instant if nature had its way. While there are examples of humans taming nature, there are also places where nature is slowly reclaiming what once was human territory. A few years ago, Georgia and I visited Ta Prohm – a temple at Angkor Wat in Cambodia, where the jungle is slowly consuming the ancient buildings which once made up this temple. 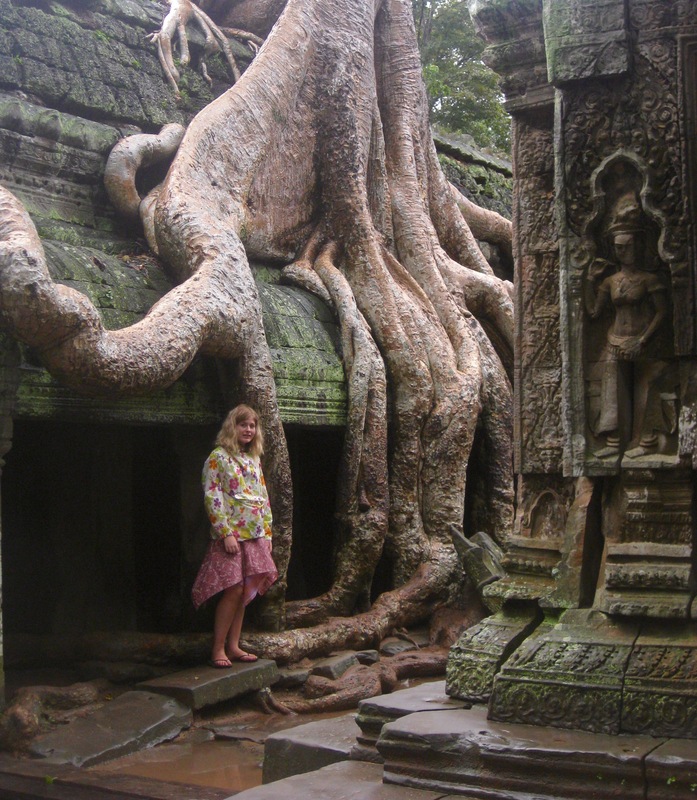 In many ways, Martha is similar to Ta Prohm. Nature is slowly trying to take her back. Each year, Martha has her MOT, and each year we find that more bits of her have rusted away. 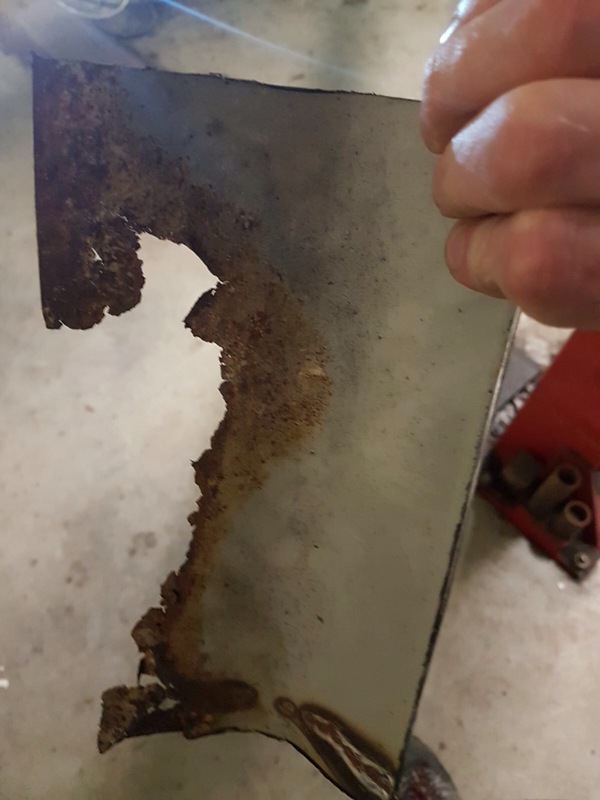 When a big hole appears nice people at the garage find a piece of steel and cover it up. 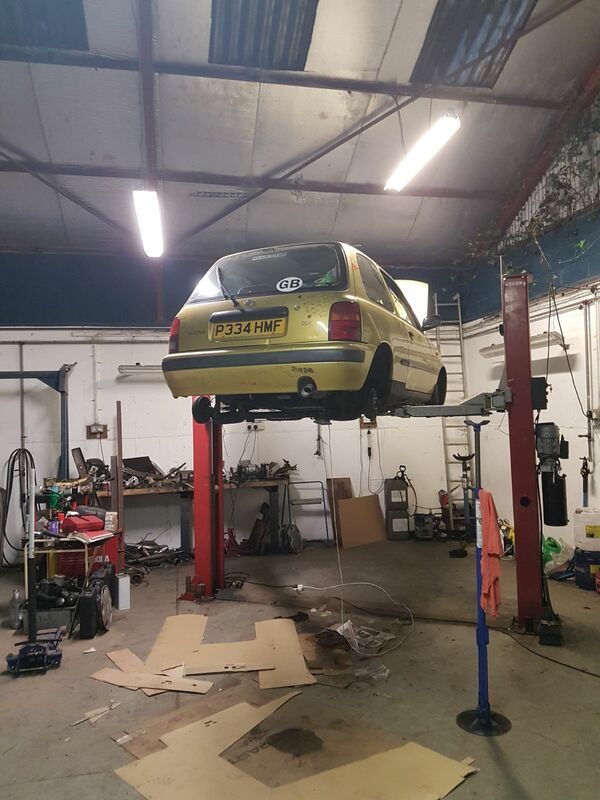 When the extra pieces of steel also rust away, you know nature really is trying really, really hard to reclaim our little gold Micra, who at 21 years of age is pushing her natural lifespan to its limit. 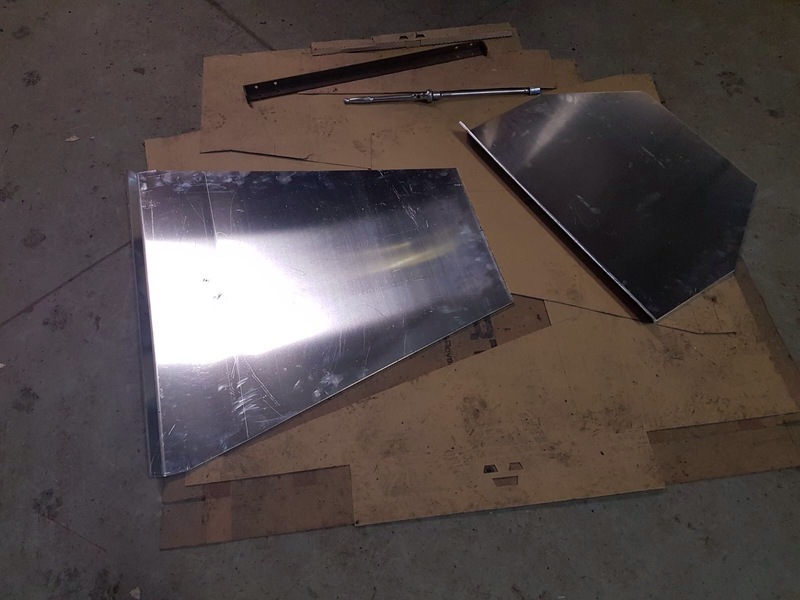 While welding bits of metal over holes has been just about enough to get Martha through the MOT each year, they probably won’t stop all of our belongings from falling through the holes when we drive on bad roads and no roads. Martha’s last attempt to get an MOT certificate back in April ended badly. The garage refused to fix her and get her up to MOT standards, classing her as an “uneconomical repair”. Essentially, Martha is so rusty, she has been written off. Undeterred by rust and claims that she is “unfixable”, we have some brave family members who have very generously started to save Martha from nature, return her to being a car, and prepare her to drive 10,000 miles across the world. Replace the tyres and get some spares – one of the most common problems rally teams face are driving over giant potholes which destroy tyres. Martha needs some serious tyres to keep her going in the wilds of Mongolia, and some spares for when she inevitably suffers some damage. Replace the shocks and springs – this will mean her suspension is in tip-top shape, ready to get us over those non-roads with only mild discomfort. Body armour – maximum protection for Martha, turning her into a sort of golden tank immune to all bumps and bruises. Make sure she can stop – new brakes, discs, pads and pipes. Fix the speakers – Georgia already has her Taylor Swift CD ready to bust out the tunes while we’re on the road. Once Martha’s speakers work, we will be able to entertain ourselves and any locals we meet along the way. Hopefully they love Taylor just as much as Georgia does. Sounds simple. The first time our “Pit Crew” saw Martha they must have thought so too, as they didn’t say much. Perhaps they were horrified that we are attempting to drive to Mongolia in such an obviously inappropriate rust-car. Or perhaps they were merely wowed by Martha’s beauty and the classic struggle between nature vs human structure, just as Georgia and I were once wowed by Ta Prohm at Angkor Wat. History would tell us that nature usually wins in the end, but hopefully, with a little help from our friends and family members who have no choice, we can get Martha to Mongolia before nature returns her to her base chemical elements.